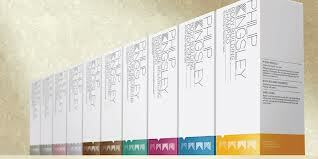 We are delighted to be offering the exclusive and luxurious hair spa treatment using the world famous Philip Kingsley Trichological range of scalp treatments. After assessing your hair and scalp, your trichotherapist will apply and work in the appropriate Philip Kingsley Scalp Mask and Elasticizer treatments, steaming them in for optimum effect. You are then treated to a relaxing head massage, further penetrating your hair shaft and stimulating your scalp tissue. The treatment is then washed out with a shampoo and conditioner specifically designed for your hair texture, and a scalp toner is applied if required. A luxury blow-dry finish follows with the appropriate styling products applied. Your hair will have more bounce, shine and manageability.